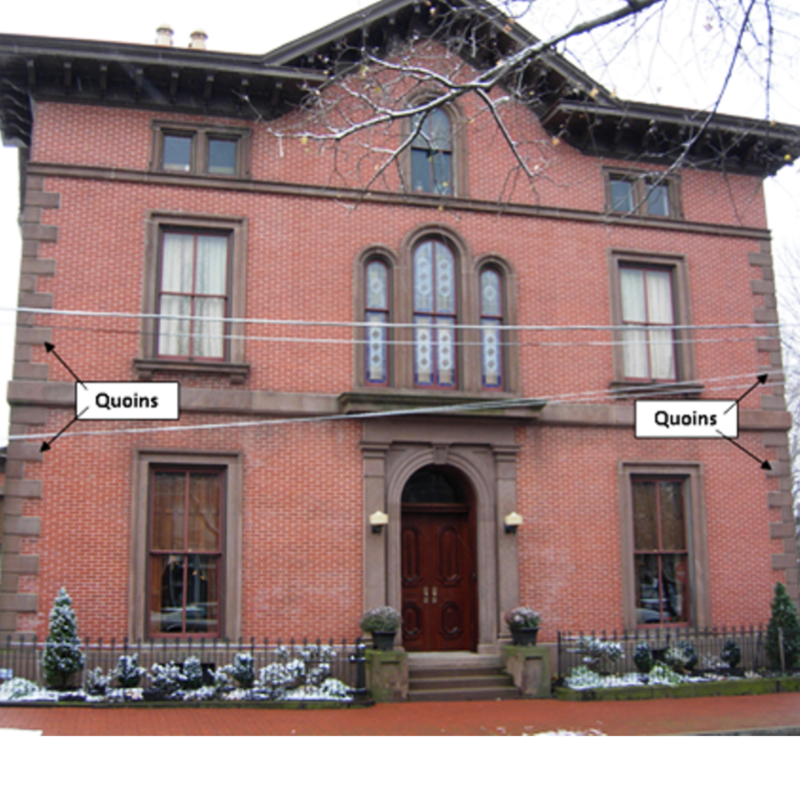 This Italianate brick home with rusticated brownstone quoins at each corner was built during the Civil War by John Dorrance. 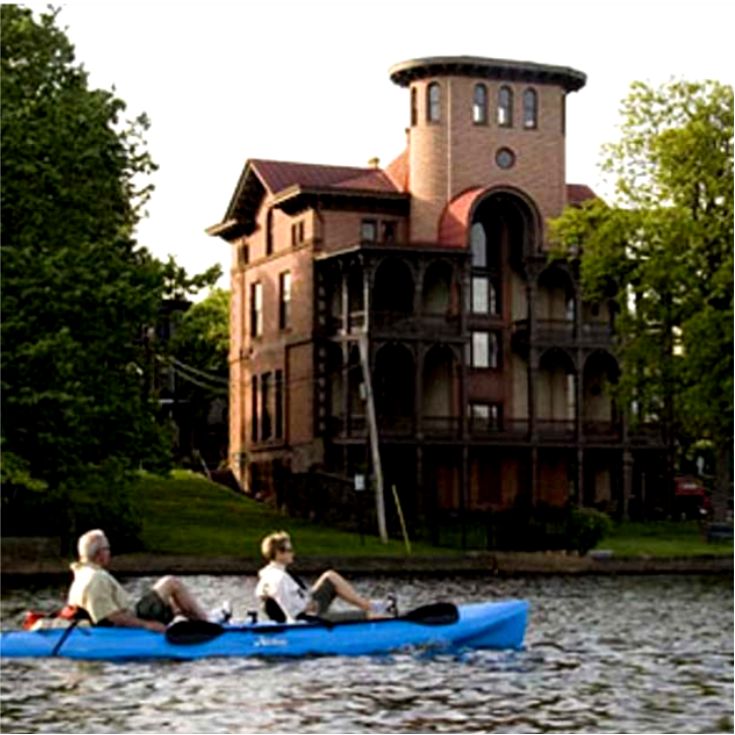 It features a massive three-story porch and tall oval tower on the river side. 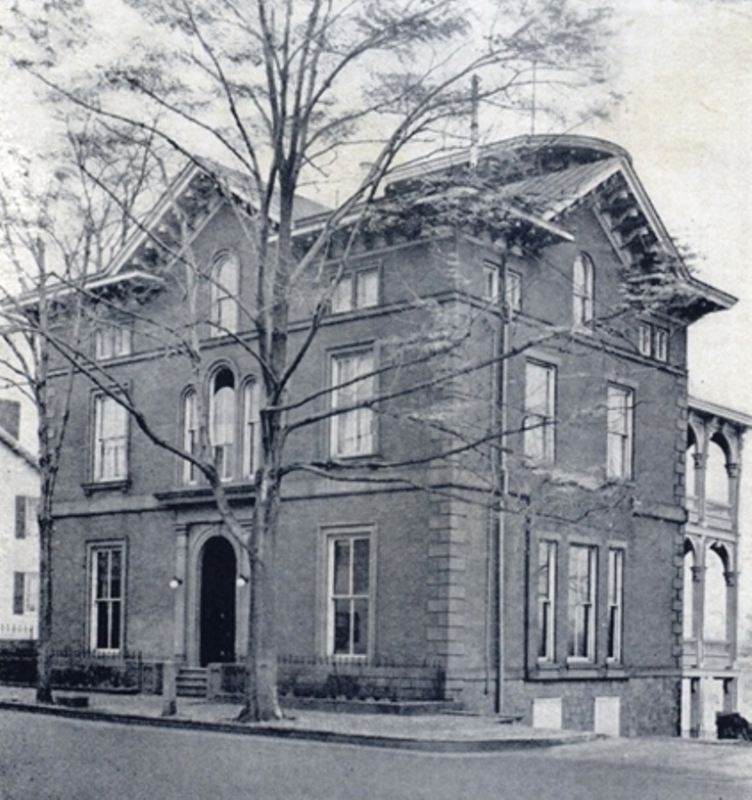 Mr. Dorrance was owner of the Bristol Mill, the contractor responsible for the digging of the Delaware Canal, the director of the Trenton Railroad company, and a home builder in Bristol. His former home has been recently restored and is now a private residence. Today on the tour, you will also pass a street in the Borough that was named for him.